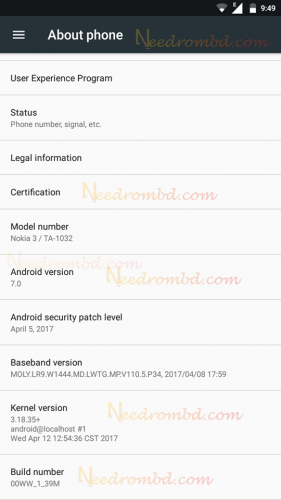 Nokia 3 Official Stock Firmware Rom now available to download.Remember this is untrusted/unchecked firmware so after flash give us your feedback.Please Use this Rom with your own Risk . We are not responsible if Device Bricks. Hello there. the ROM seems to contain MTK_AllInOne_DA.bin in password protected ZIP file. Do you know the password? 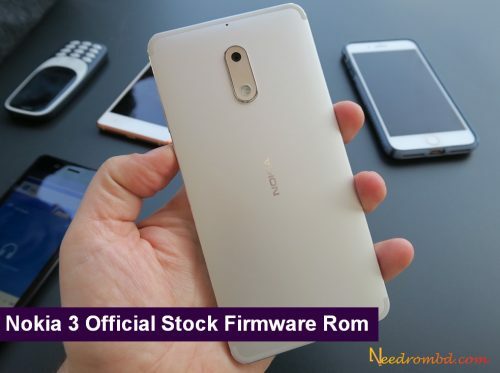 I believe it’s required to use with SP flash tool as download agent because the one shipped with SP Flash Tool is not working to flash Nokia 3 with this ROM.